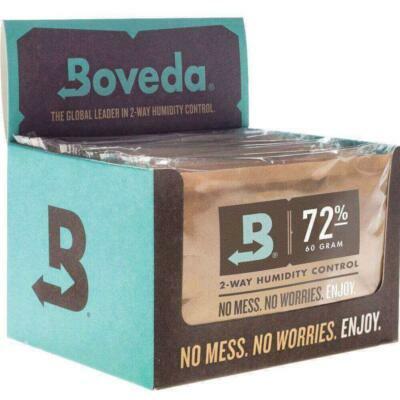 Why is your humidifier such a vital part of the cigar humidor environment? Like your home, in order for you to be comfortable and not have your skin dry out and crack, you need to have the proper humidity level inside your home. The same applies to your cigars home. Not all humidifiers are equal. With so many on the market, which ones are the best? Sponge based humidifiers are the standard. They do the job are cost effective, although outdated. 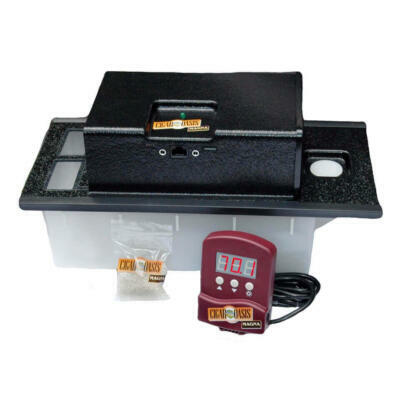 Crystal humidifiers use polymer crystals that absorb water and slowly release the moisture inside your humidor. Electronic humidifiers are hands down the best. 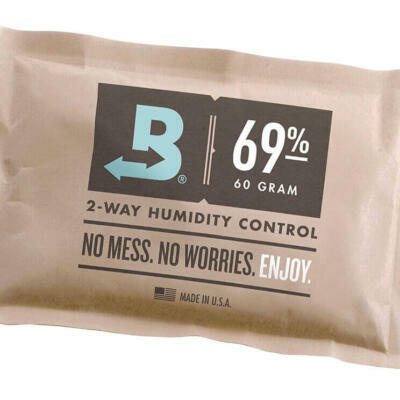 You set the desired humidity level, and you are good to go. They also carry a heavy price tag, although they remove all the guess work involved. 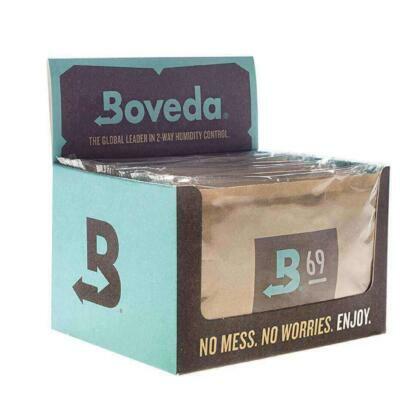 All the above provide the proper moisture necessary to ensure freshness of your cigars. There are many different humidifiers that come in all shapes and sizes. 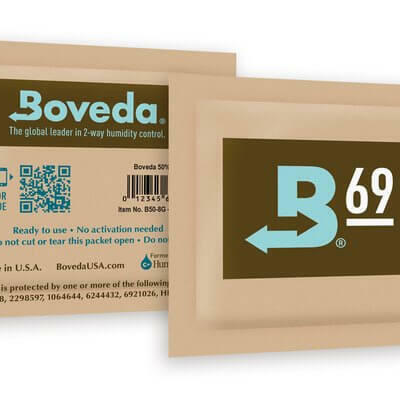 Boveda 69 % Humidity Pack 60 gram packet. 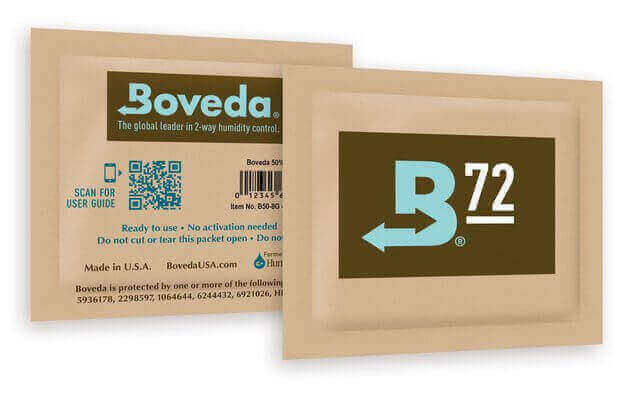 Boveda 84 % Humidity Pack 60 gram packet.